I love motorsport games for PS4. I probably love it as much as the real thing. After all, this was where I started to really appreciate the sport. As a kid, I couldn’t join the races. So I opted for the next best thing – video games. I can drive as fast as I can without the danger. The games allow me to imagine the adrenaline rush and the thrill of winning a race. Over time, the games just keep on getting better. It is more realistic with the best animations and background music and noise. The feeling is incredible! If you put yourself in the right mindset, it will even feel like you are in a real race. So what are the best motorsport games for PS4? Here are 5 that you might want to look into. The DiRT Rally is actually a favourite of mine. 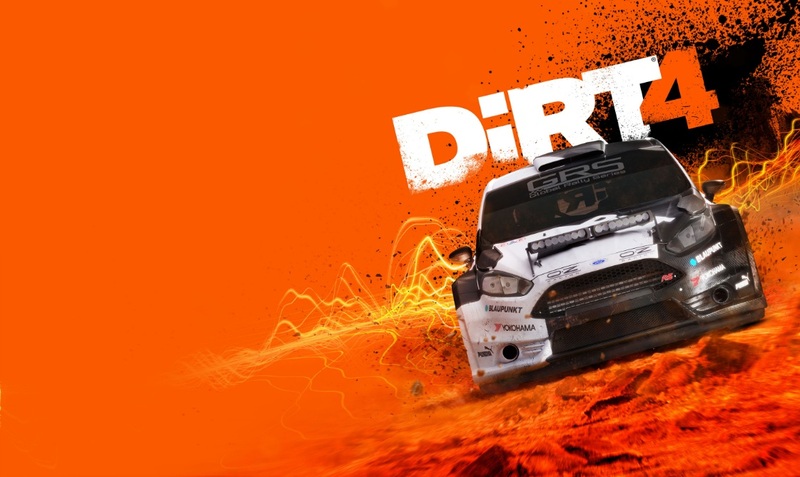 However, when DiRT 4 was released, I found myself having a new favourite. 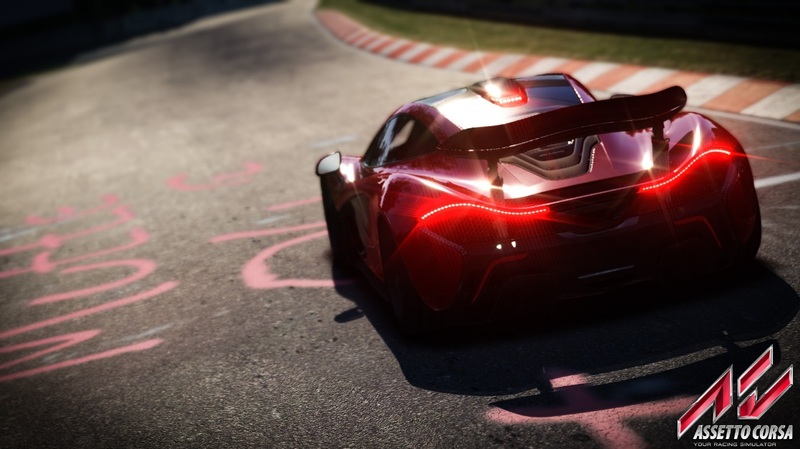 The graphics are over the top – with the day and night stages as realistic as it can be. Not only that, you have the option to play online. The handling is also one of the best that I have experienced. The track is also challenging and the simulation is really amazing. This is probably one of the best rallying games available right now. The Formula 1 game is always updated. But among all of them, the 2016 version is the best for me. The little changes from the 2015 version might seem insignificant but for players like me, they are enough. The manual starts and the safety cars – these additional features give a more realistic experience. I am not kidding when I say that I can easily think that I am one of the Formula 1 racers. It is just an amazing and breathtaking experience for me. I suggest you try to improve your career mode. The game gets even deeper. This is a great game for those who like racing sims. Again, when it comes to a realistic gaming experience, this game will not disappoint. There are a lot of cars to choose from and race tracks to drive in. It is quite amazing. I also love the fact that it is a multiplayer game. It is a great game to play with family and friends. I do have some concerns about it and I believe it can do with some improvements. But overall, this is a great game to have in your collection. These are only some of the best motorsport games for PS4. Even if you cannot race on a real track, that does not mean you cannot experience it. Get the best games for your PS4 and enjoy playing the games in the comfort of your own home.